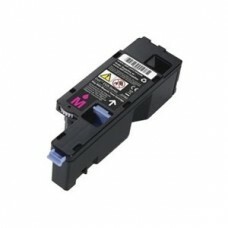 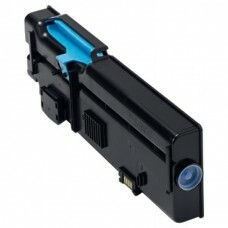 Why pay more for Dell ink & toner consumables? 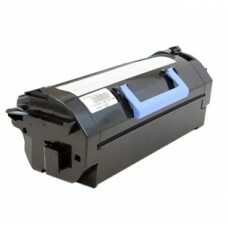 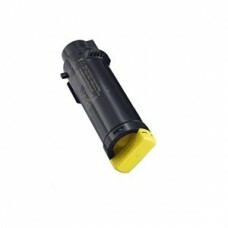 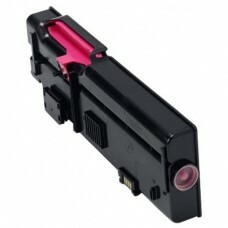 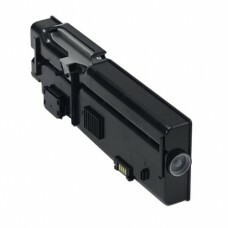 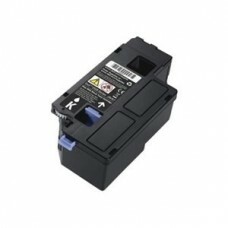 Our compatible Dell ink & toner cartridges below will save your office budget without any loss in quality. 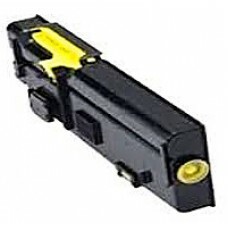 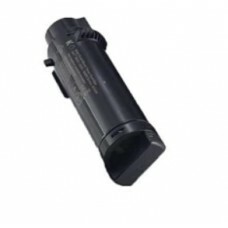 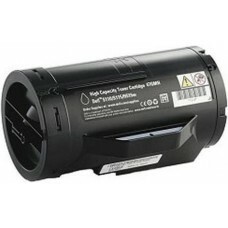 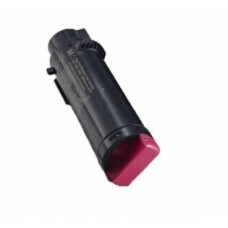 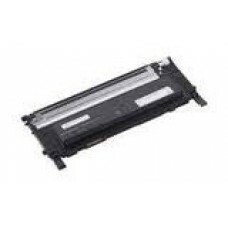 Cheap Compatible Dell 2660M 59212015 Magenta Laser Toner Cartridgeis used in the following Dell..
Cheap Compatible Dell 5460X Black Laser Toner Cartridgeis used in the following Dell printer mo..
Cheap Compatible Dell 593-BBLQ Yellow Laser Toner Cartridgeis used in the following (DE525Y) Com..
Cheap Compatible Dell 593-BBLW Cyan Laser Toner Cartridgeis used in the following (DE525C) Compa..
Cheap Compatible Dell 593-BBMC Black Laser Toner Cartridgeis used in the following (DE525B) Comp..
Cheap Compatible Dell 593-BBME Magenta Laser Toner Cartridgeis used in the following (DE525M) Co..
Cheap Compatible Dell 593-BBMH / D2810HY Laser Toner Cartridge is used in the following: Dell..
Cheap Compatible Dell 593-BBRW Yellow Laser Toner Cartridgeis used in the following (2825Y) Comp..
Cheap Compatible Dell 593-BBRX Magenta Laser Toner Cartridgeis used in the following (2825M) Com..
Cheap Compatible Dell 593-BBRZ Black Laser Toner Cartridgeis used in the following (2825B) Compa..
Cheap Compatible Dell 593-BBSC Cyan Laser Toner Cartridgeis used in the following (2825C) Compat..
Cheap Compatible Dell 1230B 59211454 Black Laser Toner Cartridgeis used in the following Dell p..